Taiwan: Costco has just gotten a little more expensive, but is it worth it for the consumers? It wasn’t until the arrival of Costco’s membership renewal form that the reality of Costco’s membership fee rise really sank into Taiwanese consumers’ minds. The gold star membership fee increased from NT$1200 to NT$1300, with business membership increasing from $1,000 to $1,150, and the cost of a secondary business card saw the most significant increase, going from $500 to $950, an increase of almost 90%. With these increases it could be concluded that Costco is more focused on recruitment of the individual members. With 2.2 million members already, Costco has been aggressively expanding with new stores for the past couple of years and demonstrating a strong ambition to further infiltrate Taiwan’s FMCG market. However, with its latest increase in fees, will the love for the wholesale giant continue? Or will it be lost to its competitors? 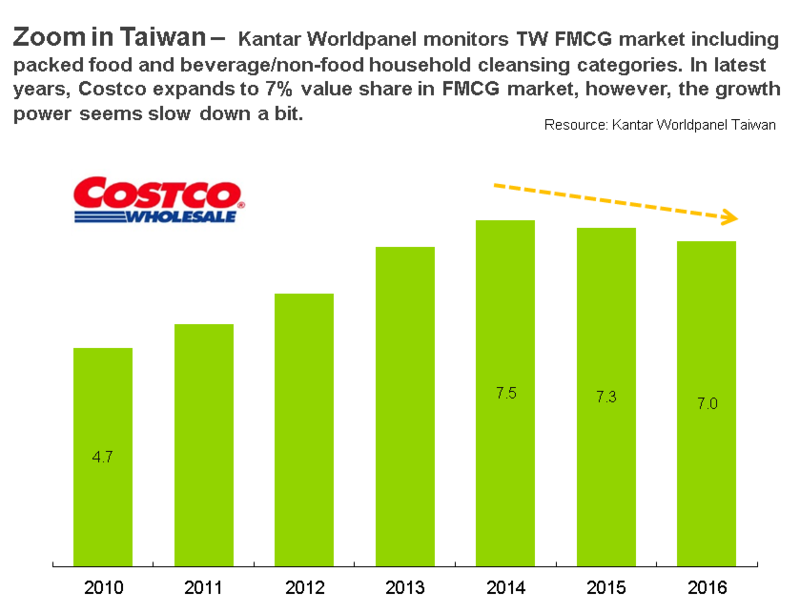 Over the last ten years, Kantar Worldpanel Taiwan has continuously tracked the milestones of Costco’s journey to become the second largest FMCG channel in Taiwan, alongside the evolution of Taiwan’s broader FMCG market. In 2008, Costco had a market share of just 2%. It eventually peaked at 7.5% in 2014. 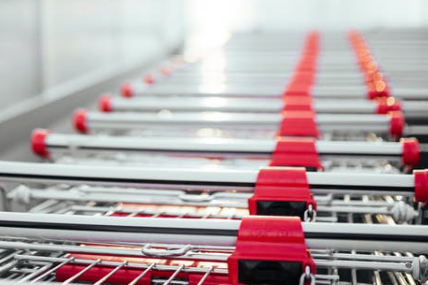 Despite Costco’s aggressive store expansion, it is has not gained further ground, with both penetration and traffic flow remaining stagnant for the past two years. Instead, the increase in stores are balancing out the traffic flow of existing stores, for example the opening of Beitou and Hsinchuang store has, rather than attracting new customers, relieved the over crowdedness from the exiting Neihu and Chungho Store; likewise the biggest benefit consumers perceive from the opening of the North Kaohsiung store is relieving them from making the road trip to the Southern branch. Has Costco lost its competitive advantage? Convenience is one of the most important differentiators in Taiwan’s retail landscape and one thing all Taiwanese consumers have in common is that they have virtually no store loyalty. According to Kantar Worldpanel’s study, Taiwanese consumers will shop at an average of 16 different retailers over the course of a year. This means it cannot be guaranteed that a Costco member will definitely select it as the final purchase destination, they are likely to shop at other retailers that offers similar products and services. 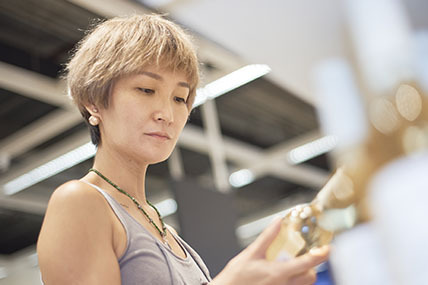 As such retailers are all striving to understand how to instantly capture consumers’ needs as they enter the store and maximize their in-store investment. For Costco building that unique competitive advantage service is even more crucial. With an annual membership charge of NT$1350, if members do not feel they ‘have’ to shop at the store they will go somewhere else, this is especially true for price sensitive consumers. Costco has long been popular for its US-style store ambience, food sampling, seasonal festivities and high quality imported goods. However, if other retailers can provide similar shopping experiences then Costco is in for some serious competition. 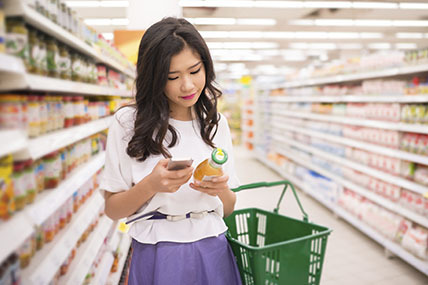 Several leading retailers in Taiwan, including both hyper and supermarkets, had been upgrading their marketing and in-store offerings. Examples include parent and kids special, 3D makeup trial, VR experience. Many retailers are also copying Costco in offering consumers seasonal shopping, imported goods and free returns, but without the burden of membership charges. Moreover, with the growing presence of ecommerce many brands can now easily ship their good internationally, and often at a more affordable price when foreign currencies depreciate. All of this contributes to making Costco’s effort to remain one of Taiwan’s leading retailers more challenging than ever. Kantar Worldpanel also observed that categories including fresh milk, instant coffee, health supplements and household paper products, which contributed to Costco’s previous strong sales, had been on the decline in recent years. In fact, total traffic flow had dropped 4-6% for two years in a row. In the face of this, manufacturers will naturally contemplate how to redefine their retailing strategies with Costco and other major retailers in order to stop a further decline in sales. At the same time, Costco had been actively promoting its private label Kirkland, with more and more related products making an appearance on shelves. For a retailer that once boasted a procurement team of hundreds of purchasing specialists, and which markets itself as leading provider of high quality, unique services, will Costco’s growing focus on its own brand be accepted by the consumers? Another hidden risk for Costco is the big size package strategy. Costco is famous for its unique family size package, but with small families of less than three people on the rise among the Taiwanese population – now accounting for 49% of the country’s households – can Costco’s package strategy satisfy the needs of the smaller family? For Costco the challenge of how to continue to capture the big families –its major consumer pool – with pack size, quality and money for value, while catching up with the change in demographics – and attract individual or small families to not just window shop but to make an actual purchase – are the important factors to consider to gain future growth.